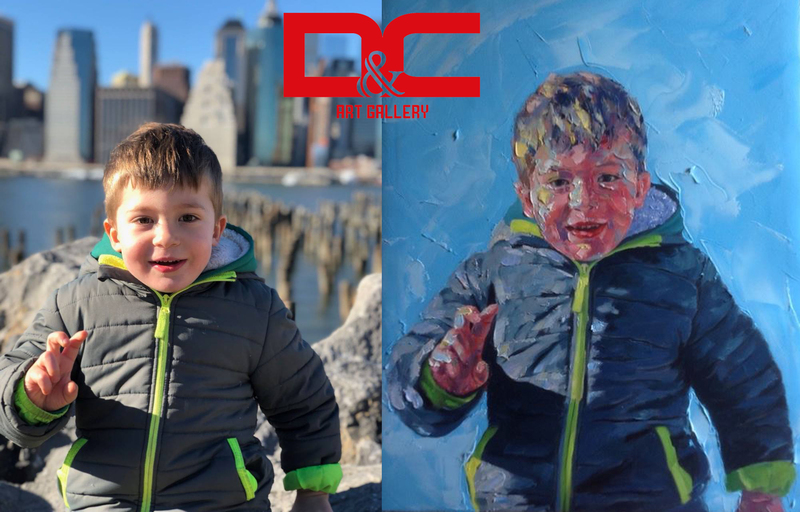 Founded in 2011, D&C Art Gallery has a mission to bring the artistic beauty hidden in every painting to people, domestic and international. 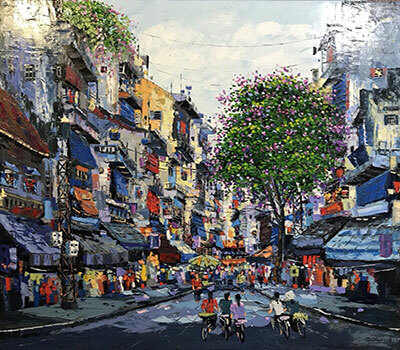 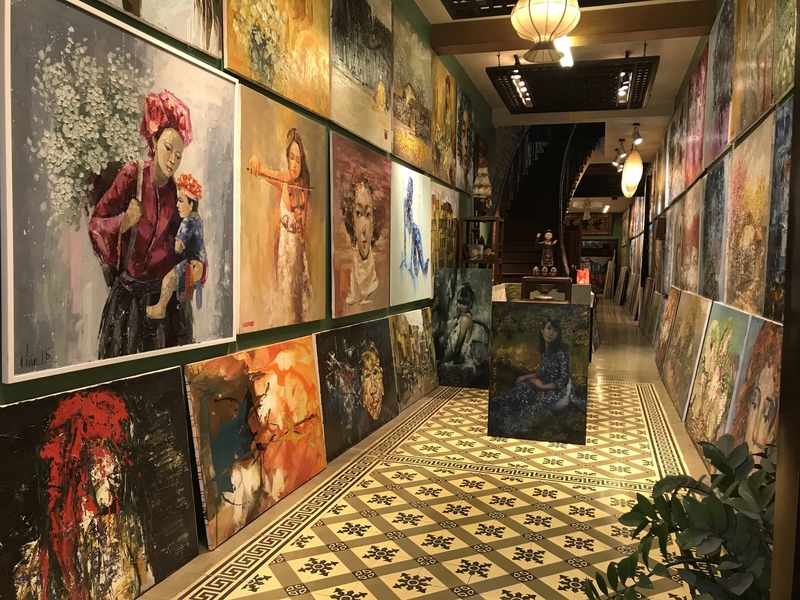 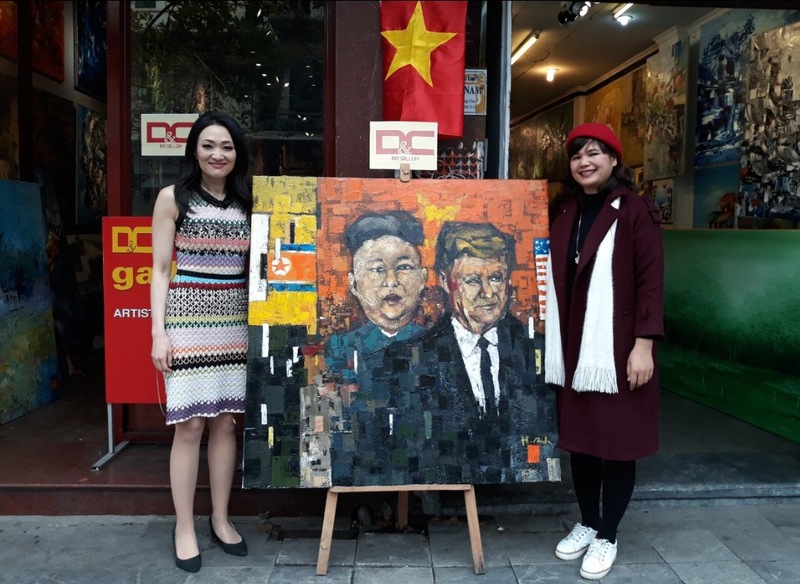 Through the process of formation and development, D&C Art Gallery with a team of talented painters and dedicated members contribute to bringing thousands of paintings to all parts of Vietnam and more than 40 countries across the world. 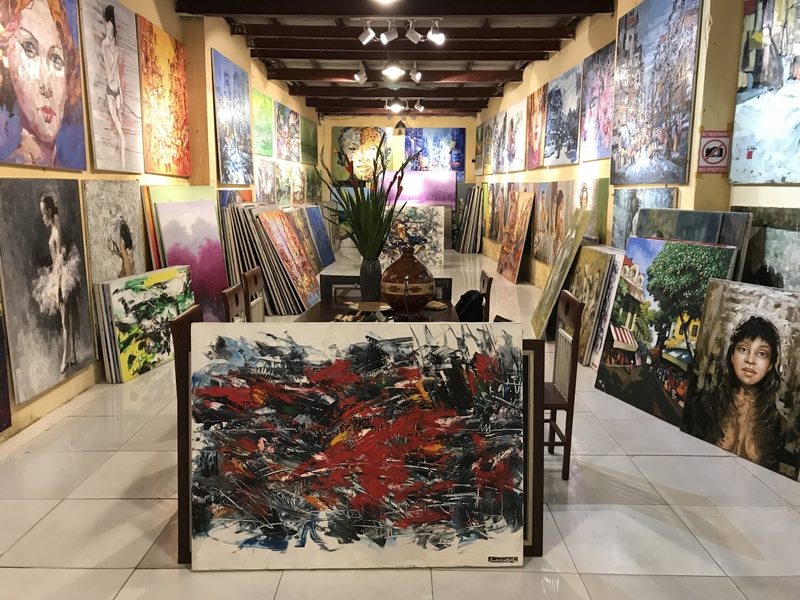 Customers coming to D&C Art Gallery come to prestigious and gorgeous art space.